Wondering how to uninstall a theme in Windows 10? There are many ways to perform the task but our guide will help to complete the process within a few minutes. 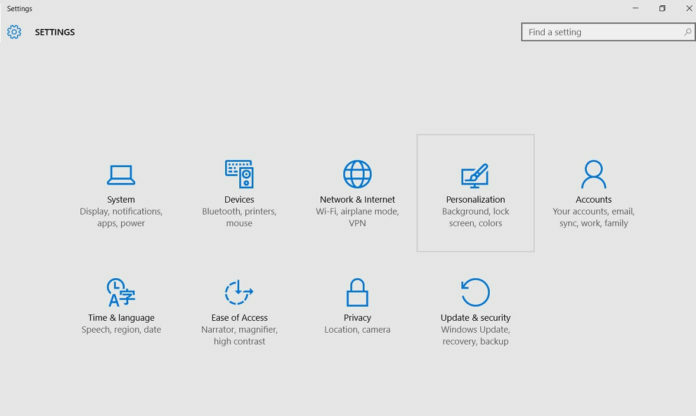 With Windows 10 Creators update, themes are available for download in the Windows Store and it can be deleted from Personalization settings. If you are new to Windows 10 and have no idea about how to remove themes in Windows 10, you can find the detailed tutorial below. Microsoft hasn’t added any visible button which allows you to delete theme but it is hidden in the installed themes setting. Right click on the theme which you want to delete/uninstall. A context menu will appear, click on delete button and that’s it. There are many other ways to delete a theme in Windows 10. However, the above mentioned steps are easy to perform than any other ways.